Happy Saturday!!! I know weekends for me are often about cleaning up and organizing. That can be a very daunting task. I found some great DIY ideas to organize toys and crafts that are not only kid friendly, but budget friendly as well. 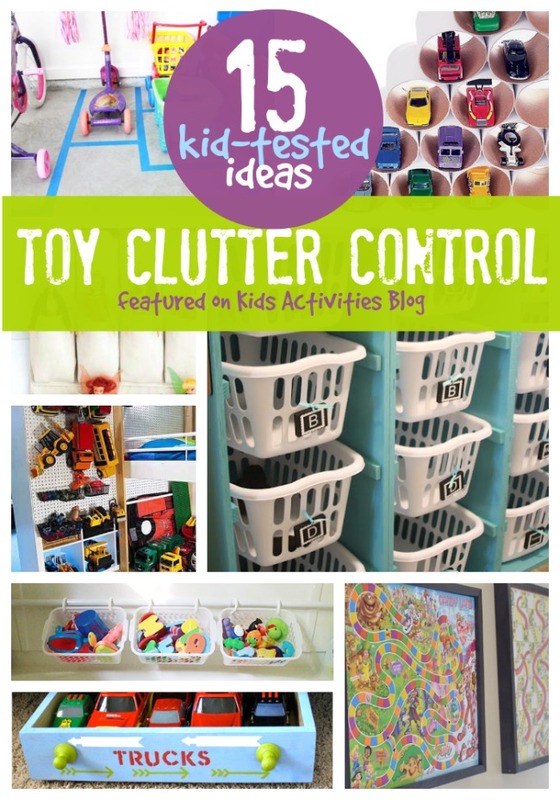 Just click on this link from Kids Activities Blog, and it will take to 15 kid friendly way to organize and clear up clutter. There are a few spectacular ideas on ways to decorate as well. 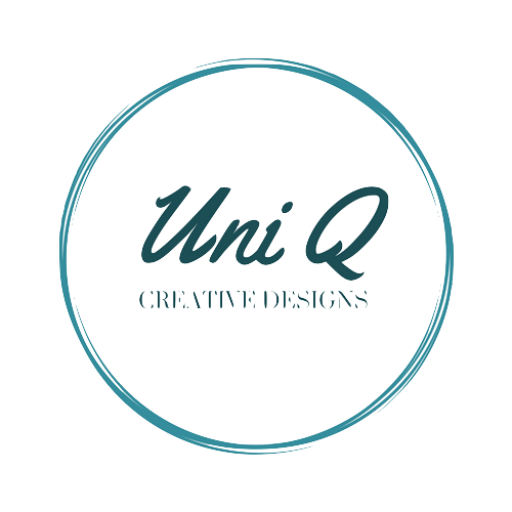 Hope you find the helpful and please don’t forget to follow my blog for more great ideas, like posts, and comment to let me know what you think. As Always, Thanks so much for reading and I hope you enjoyed these helpful hints.